Did you say you love chrome or black rims? Did you say you need cheap rims and still want quality? 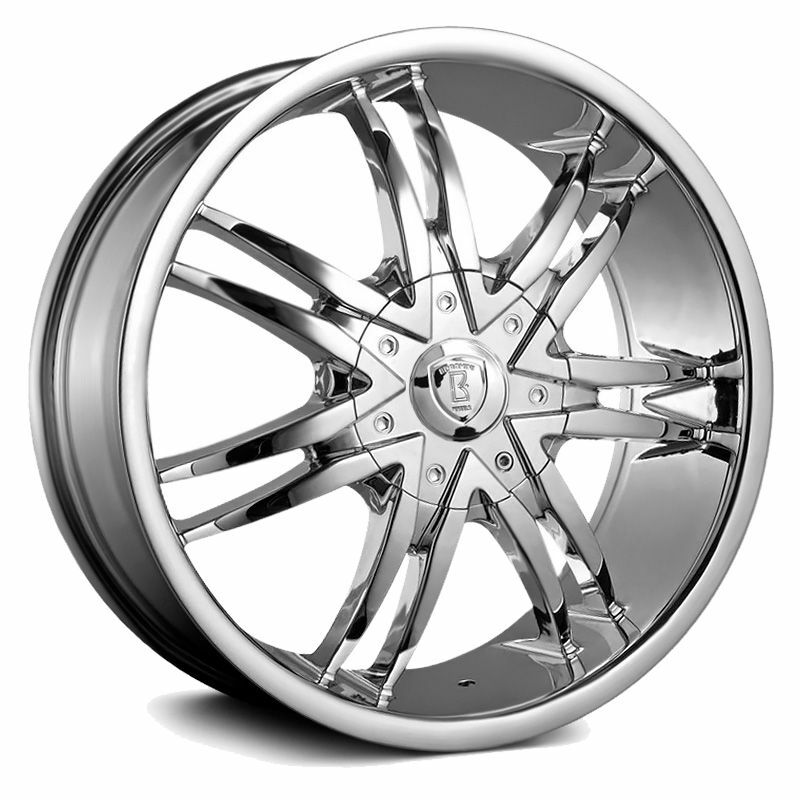 - Borghini wheels chrome and black are exactly what you are looking for. We have them right here for you. Don't be discouraged of the word cheap rims, Borghini wheels are cheap rims but the quality is there. Borghini wheels designs are unique and the price will fit your budget without breaking the bank. Borghini wheels has chrome and black finishes that's just right for your ride look improvement without spending lots of cash.